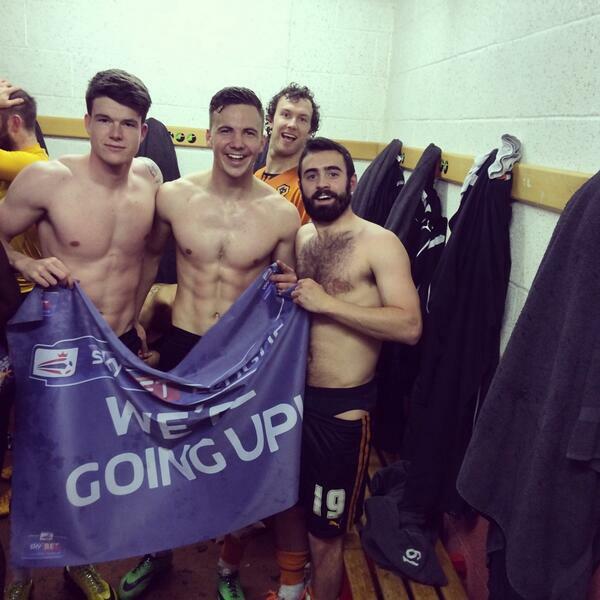 Congrats on promotion @ScottGolbourne @georgeelokobi @Danny_Batth @the_stears @TonyDaley7 enjoy your night tonight!!!! ???????????? 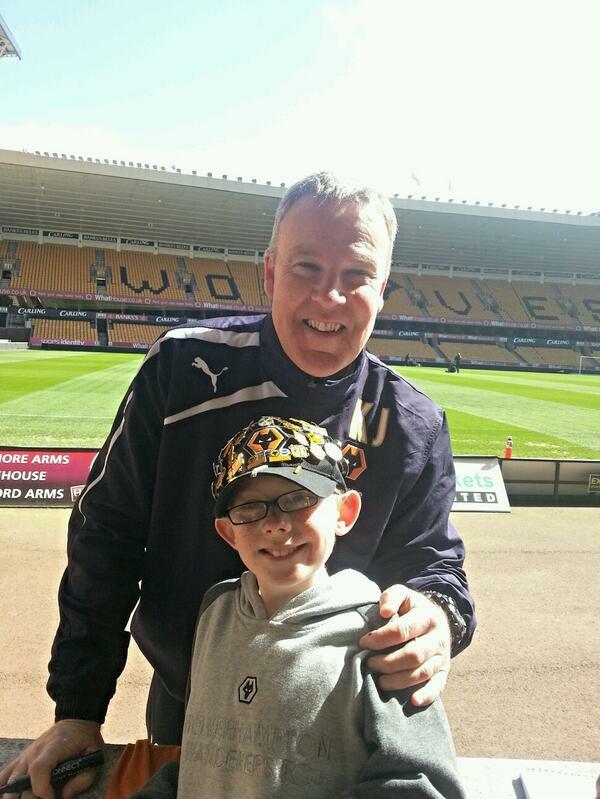 Delighted to see @OfficialWolves getting promoted today! Congratulations! Now come and complete the celebrations at my testimonial. May 5th see you there guys. As the players say: youtube.com/watch?v=QsB8uw… How is everyone feeling today?! 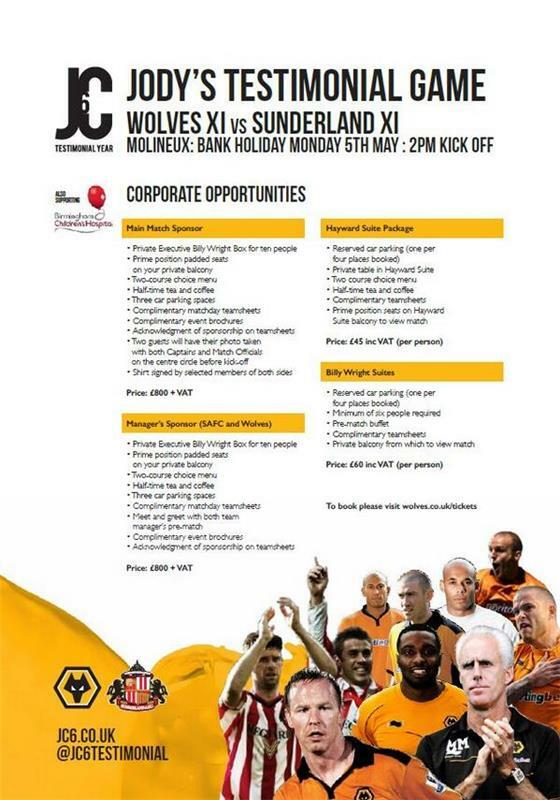 #wolves v #rotherham update:Sales for hospitality close WEDNESDAY 16 AT 5PM.Availability now VERY limited. Tickets for Leyton Orient now on general sale. 400 remaining. 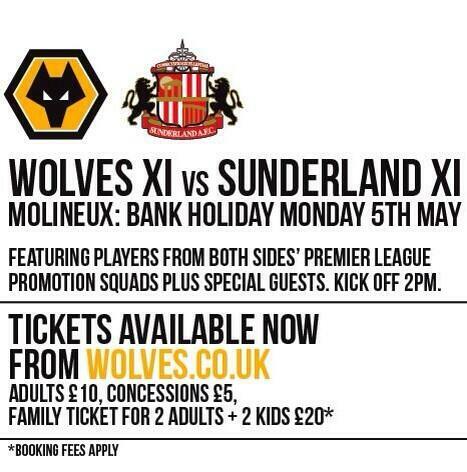 Also official coach travel available leaving from Molineux at 7.30am. Gk -Williams, then Stuart, Wright, Slater, Parkin. Midf - Bailey, Flowers. Forwds- Broadbent, Mullen, Richards, Bull ... Back in time! Congratulations on your promotion to all at @officialWolves from all at Wolverhampton Libraries! 200 remaining for Leyton Orient. No longer available online. Deadline for sales is 3.30pm on Friday. NO TICKETS AVAILABLE ON THE DAY. Good sales for Carlisle. Nothing left behind goals. Visiting fans in upper quadrant so Steve Bull Lower available. Join The Pack Season Ticket window deadline extended to April 22nd. Prices will increase at end of season. Remaining Wolves tickets for Rotherham now being sold via Ticket Office only. Not online. Just under 100 remaining for home fans.